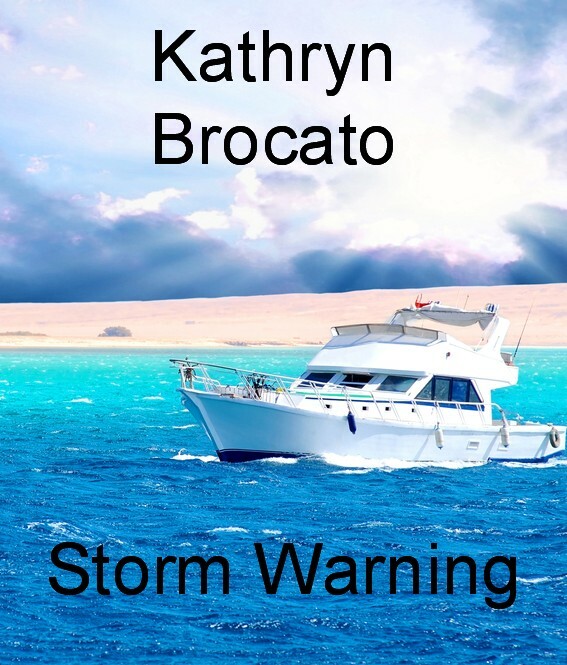 September 12, 2012: Storm Warning was previously published as a Meteor Kismet Romance in August of 1990. It will be available as an e-book everywhere e-books are sold. November 19, 2012: Crimson Romance will release Old Christmas, a contemporary Romance. Sutherland’s Pride, a Crimson Contemporary Romance.